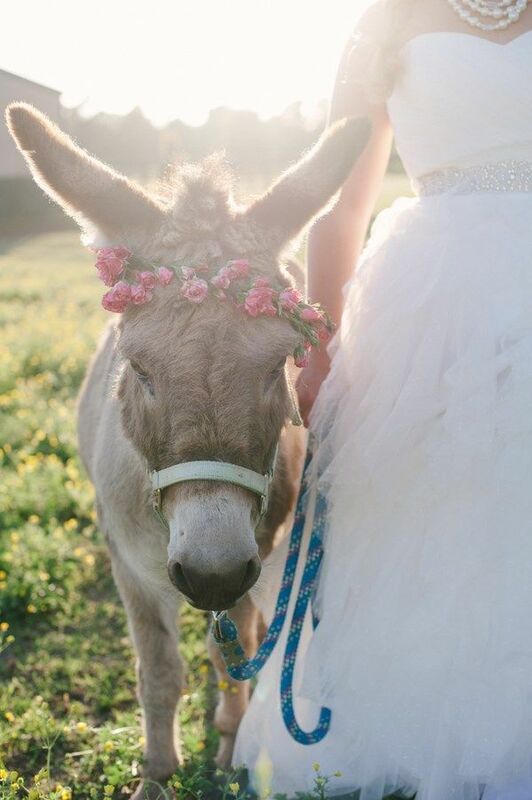 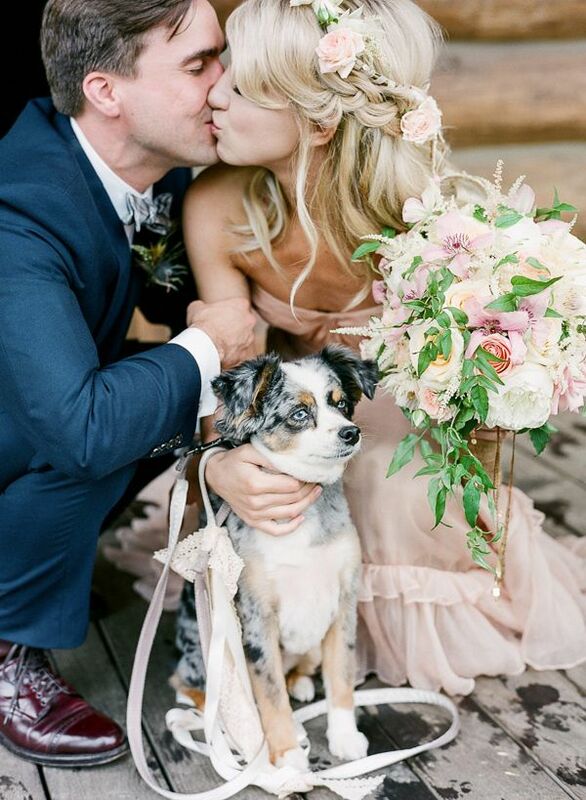 Every single one of these adorable wedding pets are making me all googly eyed. 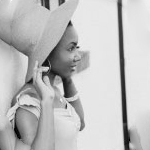 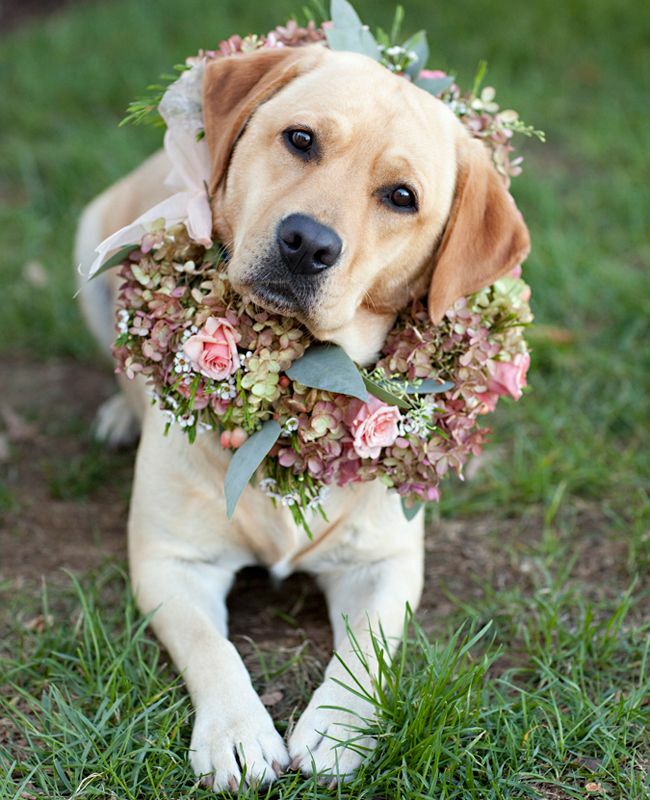 It should be a crime to be this darn cute, seriously! 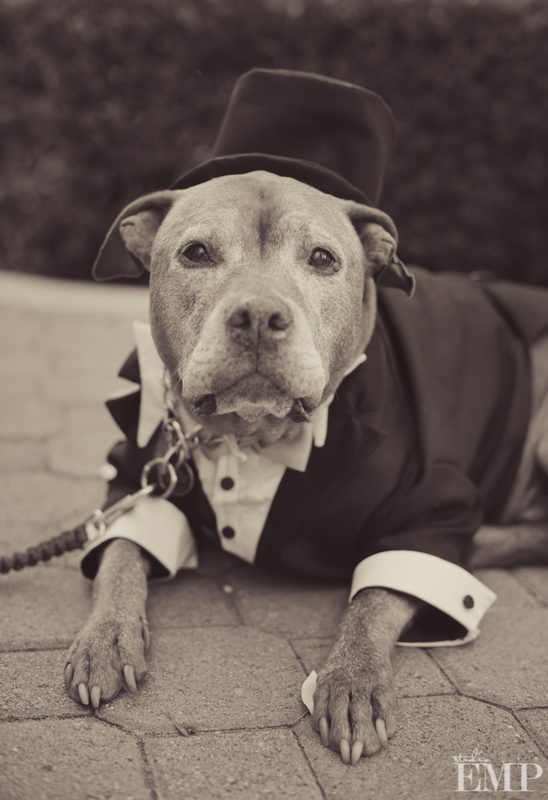 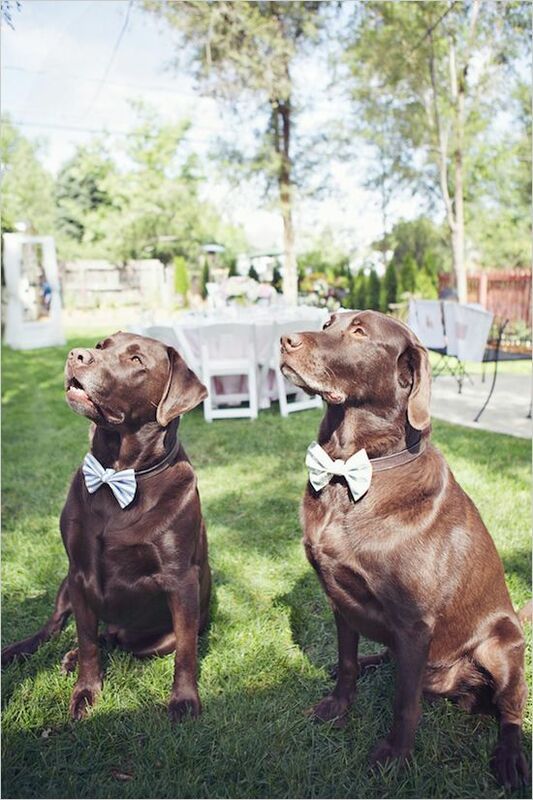 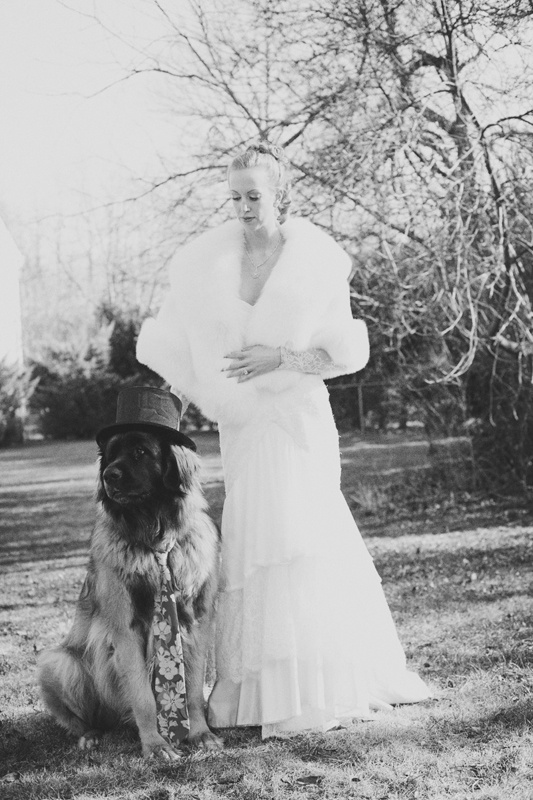 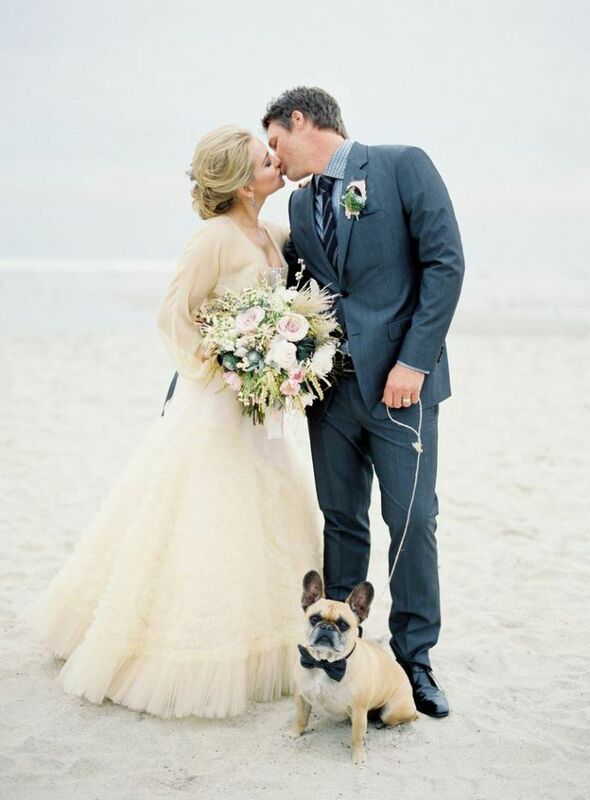 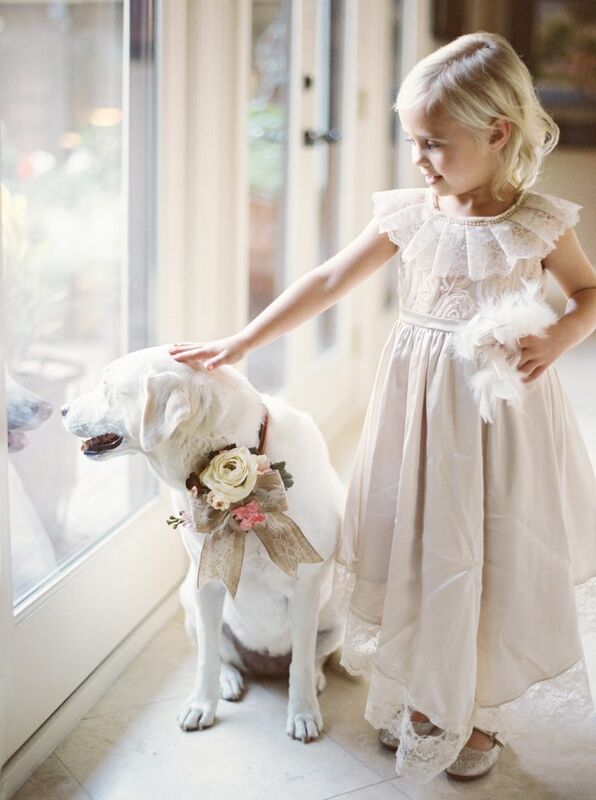 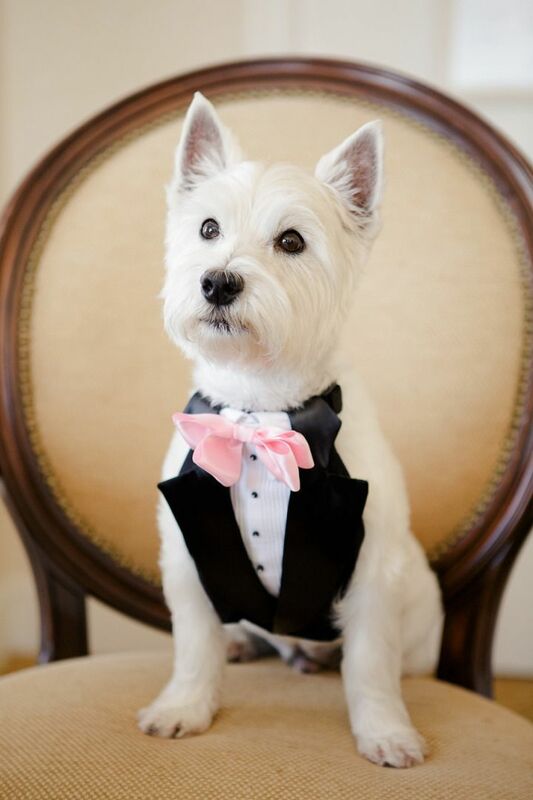 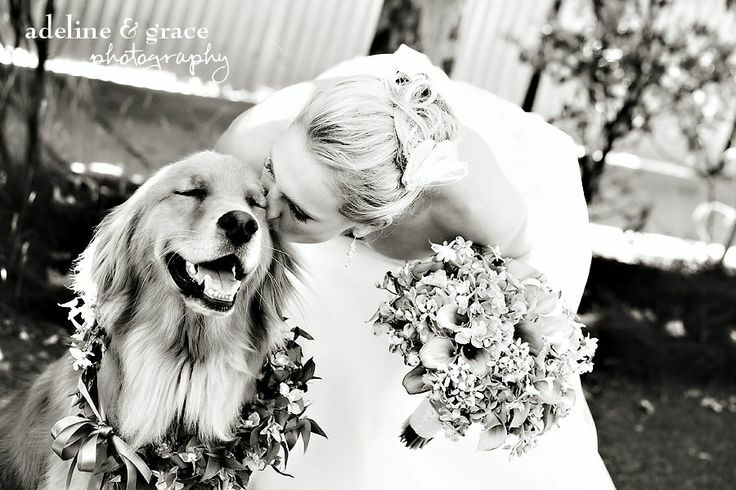 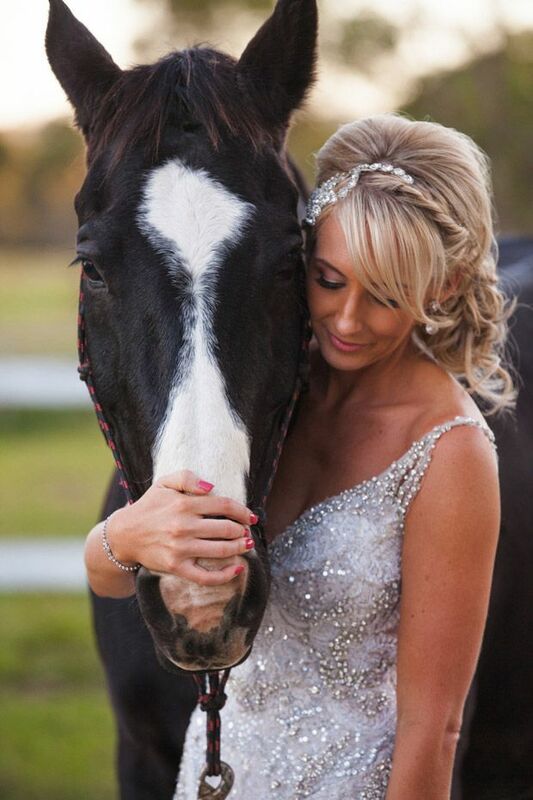 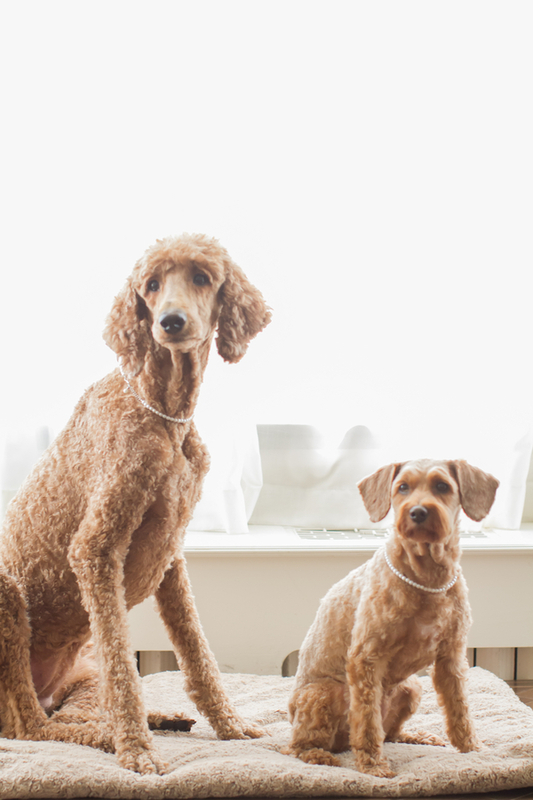 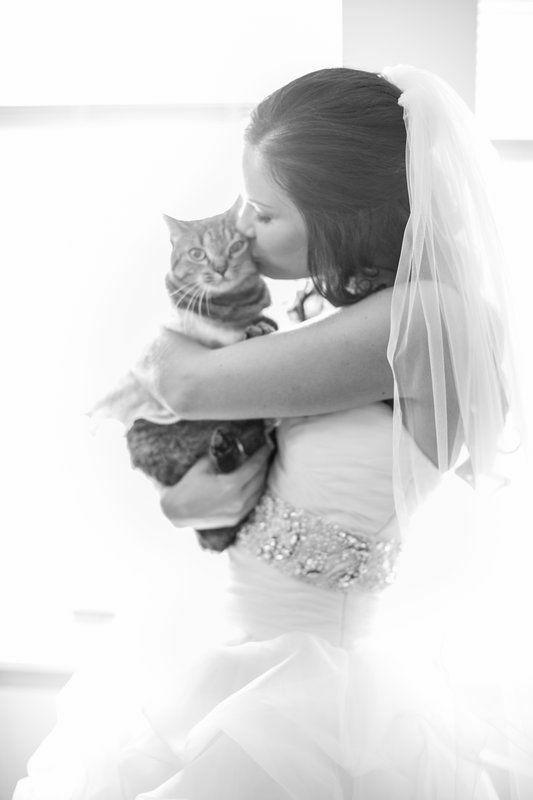 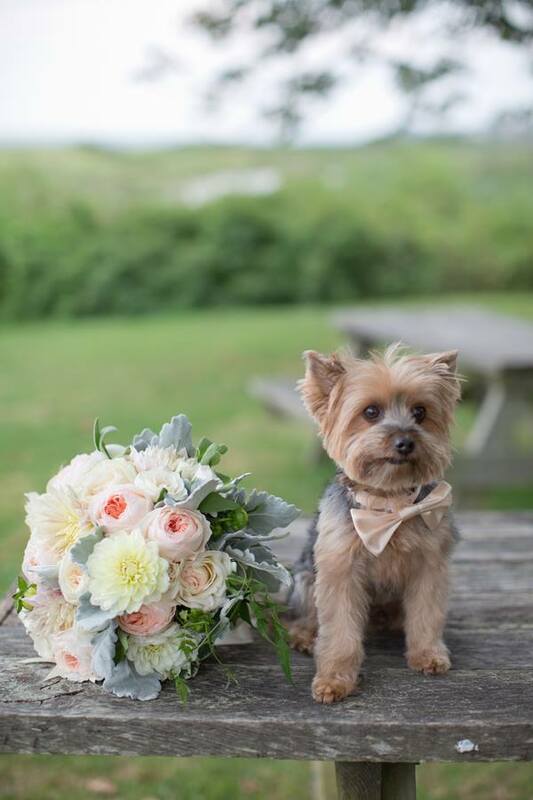 If you’re a pet lover, you’ll appreciate all the friendly pals that these brides have added to their wedding events. 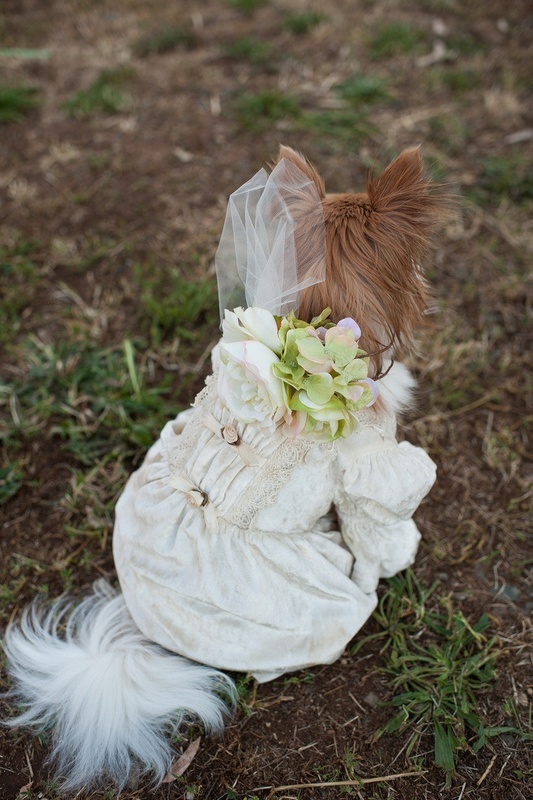 Hopefully, this will give you some ideas on how to dress your furry friends as well. 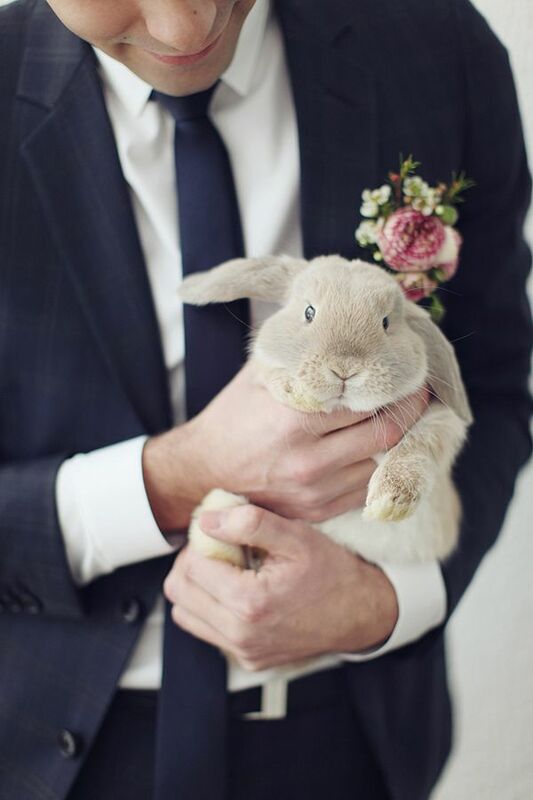 Scroll on for a heavy dose of cuteness.